Clawdd Offa is located on the outskirts of Prestatyn in North Wales. I have visited the school many times and always look forward to my visits. 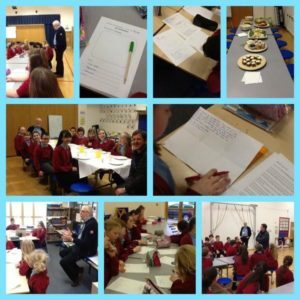 I have presented shows and workshops across all the classes – I particularly look forward to their “Win Lunch with Steve” sessions – the school is BRILLIANT at organising the fabulous lunches! I was privileged to see the Year 5 performance of The Lion King. It was AMAZING! Well done to everyone who was involved in the show! 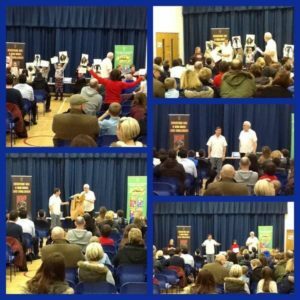 We invited parents to our Mad Myths show! 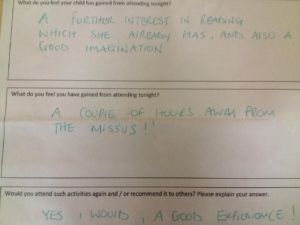 One of the parents loved it – this is what he said! We love working with the students! We’ve been having some great visits to Clawdd Offa. 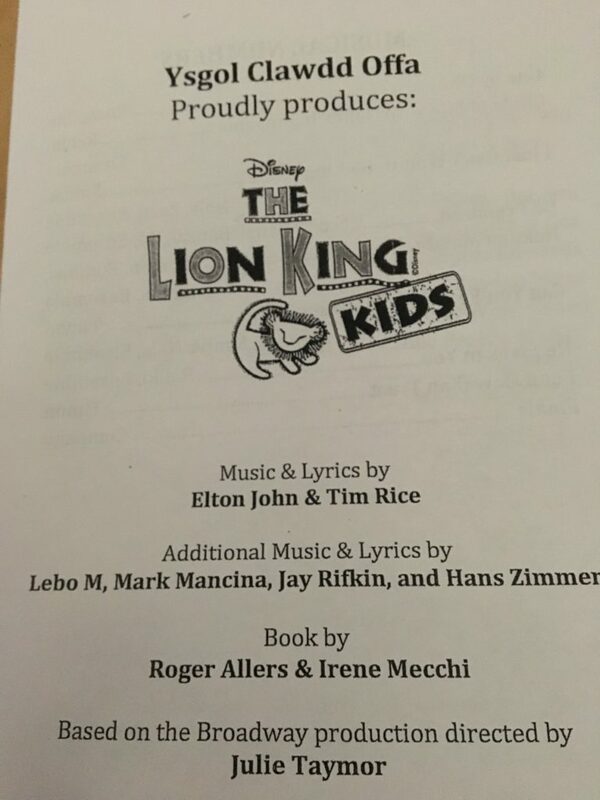 We were privileged to see the Year 5 performance of The Lion King. It was AMAZING! 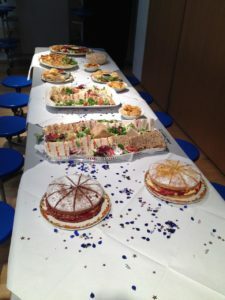 Well done to everyone who was involved in the show!